This well-matured cognac has primary notes of dry apricots and ripe plum. Hints of walnut and light spices give it great force and a delicate finish with the flavor of rancio. 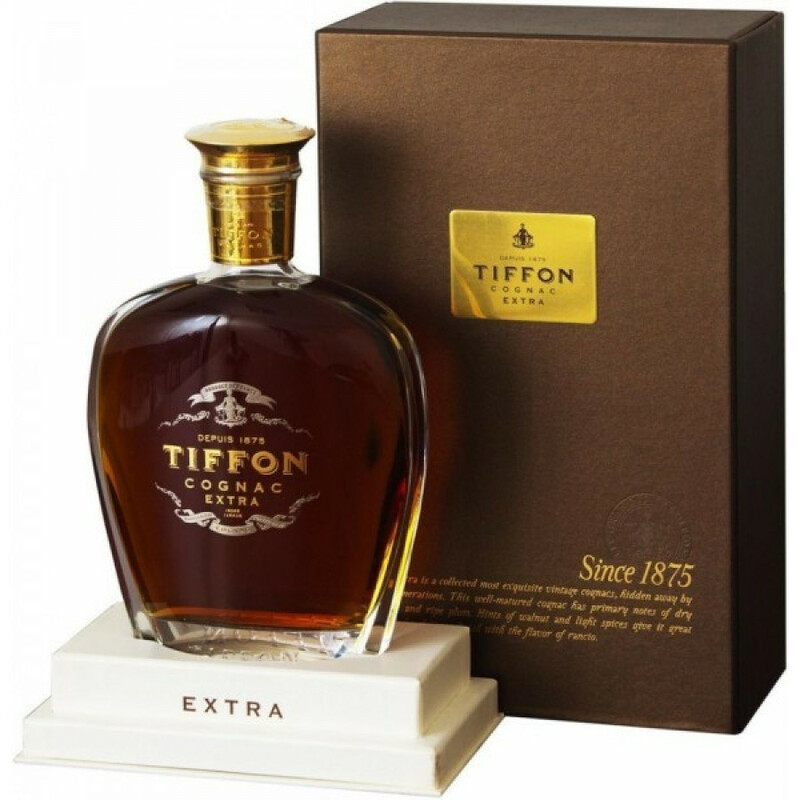 The Tiffon Extra XO Superior Cognac is a wonderful, truly old cognac from this extraordinary house. It's been created from a selection of exquisite, vintage cognacs that have been hidden away in the cognac house's cellars for 3 generations. Presented in a decanter and case, this isn't a bottle you want to hide away in a cabinet - it looks fabulous on display. Of course, as you'd expect from such an old cognac, it's a deep color and offers the delightful taste of Charantais rancio. This is a cognac for super special occasions - one that will delight the connoisseur as it takes you on a tasting journey that tantalizes all the senses.